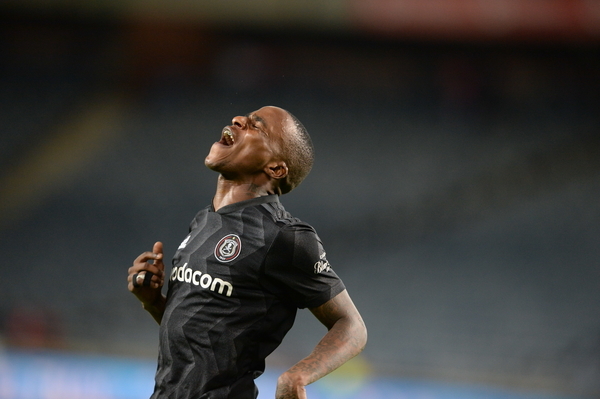 Orlando Pirates winger Thembinkosi Lorch is looking to use his Caf Champions League experience to help Bafana Bafana beat Libya in their Afcon qualifier match on Sunday. The winger was a key member in Bucs run in the continental competition which unfortunately last weekend after they were beaten by Horoya AC in Guinea after finishing third in Group B failing to qualify for the quarterfinals. “I have had a good run of late at club level, and have gained a lot of international experience through the Caf Champions League and I now know the best and worst circumstances on the continent,” Lorch told the Safa website. Bafana Bafana need only a draw to secure a spot in the African showpiece which is seto to take place in Egypt from June 21 to July 19.